Before spraying air freshener to get rid of the smell of smoke, try these tips. After finishing a cigarette, the smell of smoke persists for a long time. That smoke is not only harmful to your health, but it may bother anyone else who comes into the room. 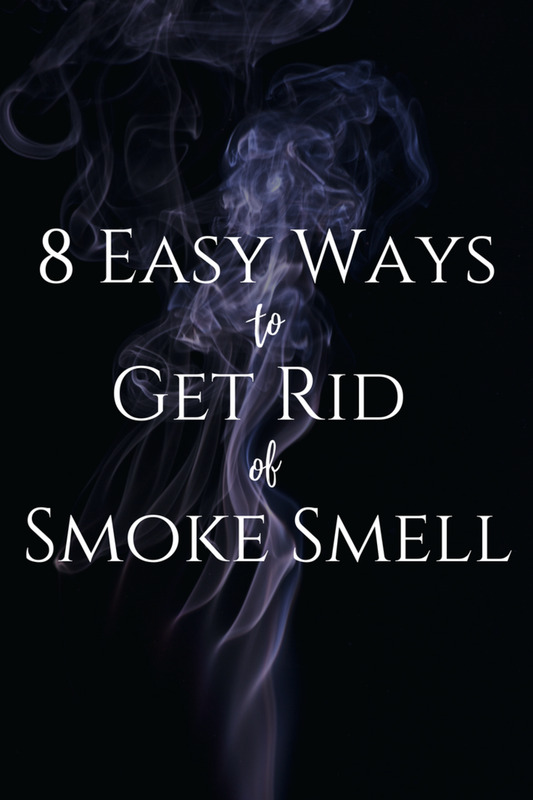 But unfortunately, cigarette smoke is one of the most difficult odors to get rid of. Spraying perfume or air freshener will not work on smoke that has already settled. It's necessary to actually clean and sanitize the area first, and then spray. So before spraying air freshener, try these tips. If You Smoke . . .
• Keep the windows open to reduce smoke accumulation. 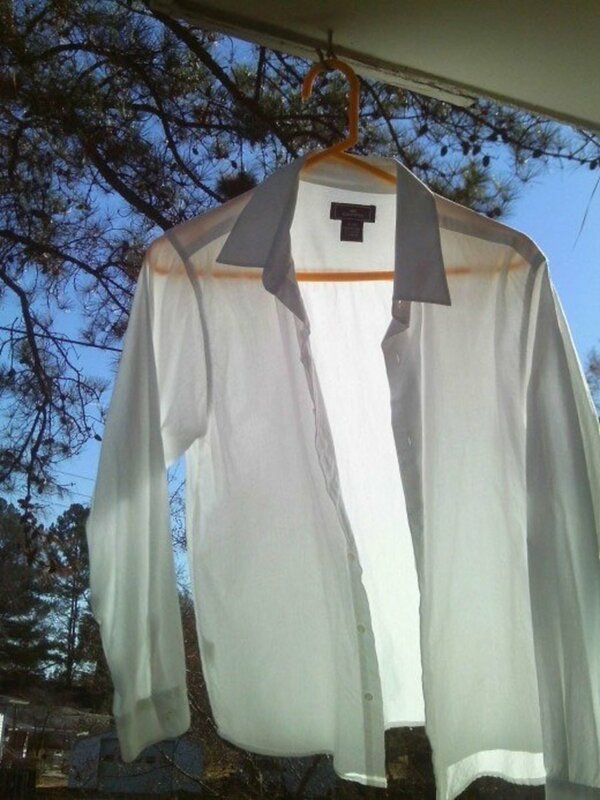 • Wash your clothes with odor-fighting detergent. • Place delicate fabrics in a bag with lavender. Vinegar. A bowl of white vinegar left out all night will remove the bad smell of cigarettes. Baking soda. 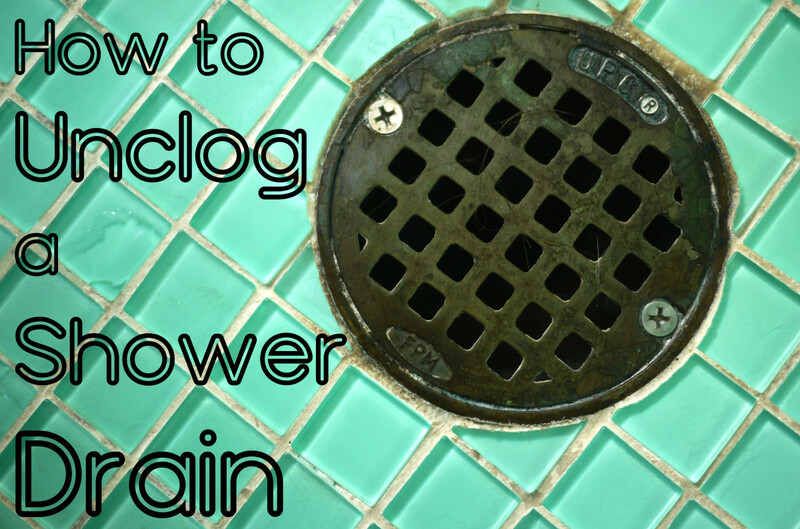 One of the most common methods for the elimination of odors. 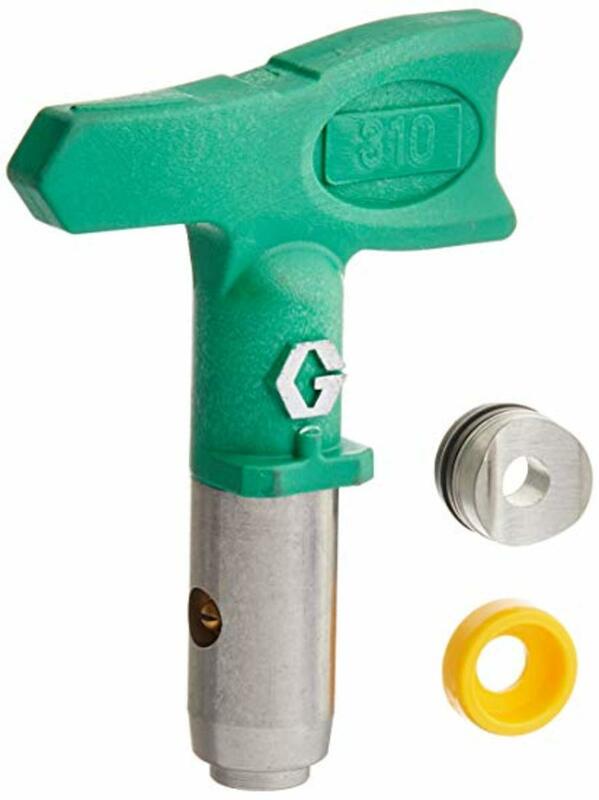 Also useful for cleaning smoke out of carpets, car seats and sofas. Citrus fruits. Some swear by citrus fruit skins as a way of eliminating bad odors. If you want to see what all the fuss is about, leave lemon, lime, orange, or grapefruit rinds in the smokey area for several days. When you check them again, their skins will be completely dried. Vacuum. Before washing the car or your home you must remove all traces of cigarette butts and ash, which can hide in surprising places. Check under the carpets and the seat cover of your car. 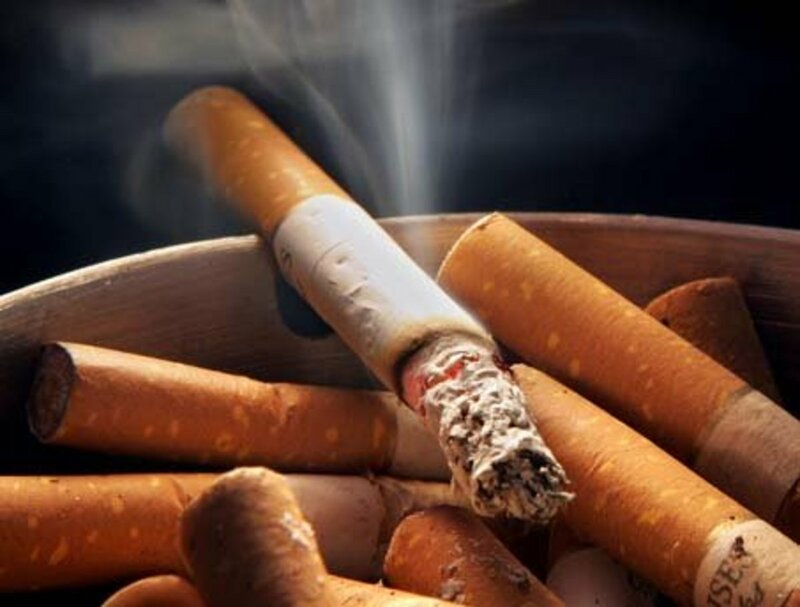 If you don't get rid of the butts and ash, the cigarette smell will be really difficult to get rid of. Launder curtains, carpets, cushions, etc. If an entire room smells like cigarette smoke, you will likely need to wash everything, from curtains to carpets. Ventilate. Fresh air is one of the best remedies for any kind of foul odor or smell. The first thing to do is open all the windows and doors for a number of hours to help the smoke smell dissipate. If a particular piece of furniture reeks of cigarette smoke, take it outside for a few hours on a dry day. Carbon. Yet another traditional method! Leave some charcoal in a bowl around your room or car (as long as you're not going to drive), and you will find that after about a week the coal will have absorbed all the cigarette smell. This is one of the unexpectedly effective methods of removing the odor of cigarette. Hydrogen peroxide. 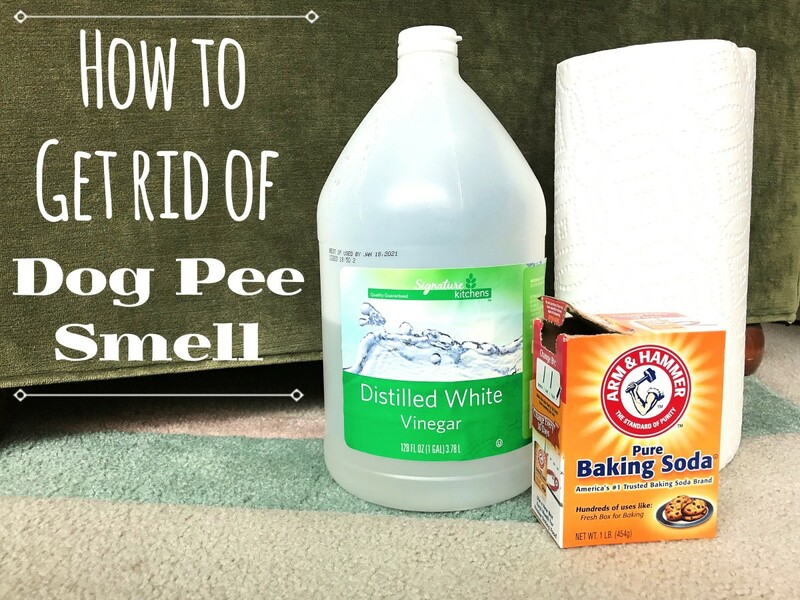 Hydrogen peroxide can be used to remove the smoke odor. Sprinkle baking soda on the seats and carpets and leave overnight. Vacuum the seats and beat the rugs. Wash windows with fragrant cleanser. 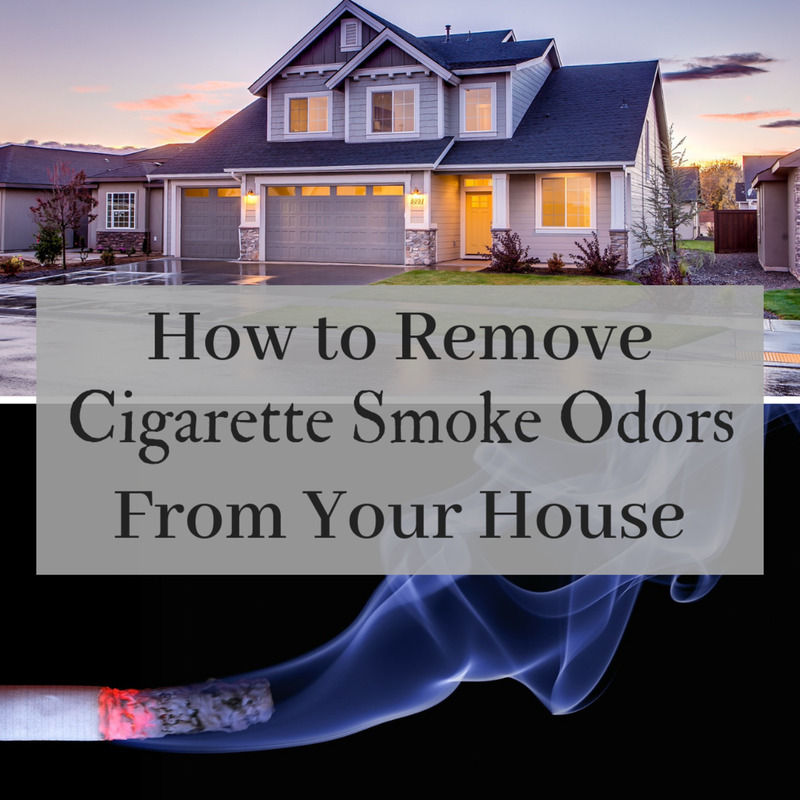 Useful tips to rid housr of cigarette odor when mother in law was coming to visit.